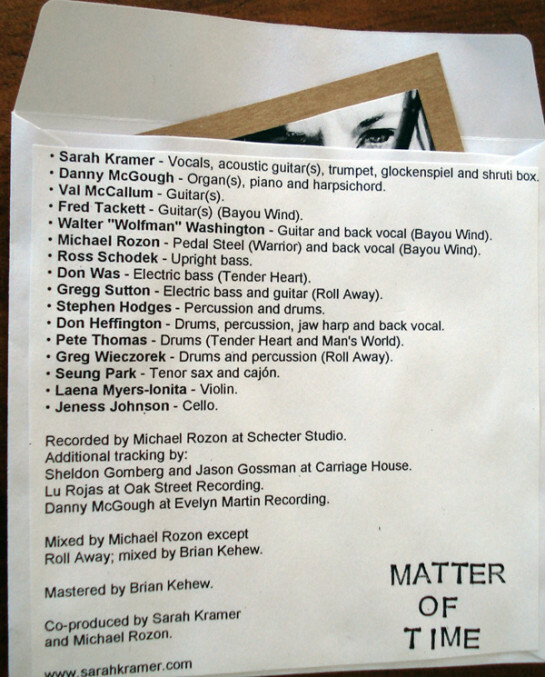 Sarah Kramer’s NEW ALBUM, Matter Of Time, is temporarily available in this hand-made pre-packaged version, which includes a bonus track !! $20 includes shipping. For a limited time only … email to purchase. video directed by: Whitney Blank. features guest appearance by Jahan Khan. hair: Erika Harvey of redT salon. written and produced by: Sarah Kramer. mixed and mastered by: audio wizard, Chris Testa at Brighton Street Studios, Burbank, CA. 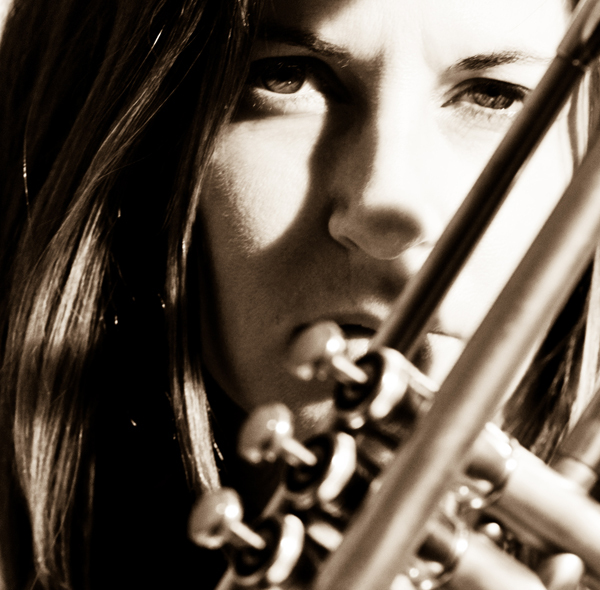 recorded by: Rich McCulley at Red Hill Recording, L.A., CA. Stephen Hodges: drums and percussion. Rich McCulley: addt’l acoustic gtr. This is a homemade video taken by Sarah put to an unmastered version of “People Get Ready” from her album “Home”. Features the vocal stylings of badass bassist Cornell Williams.